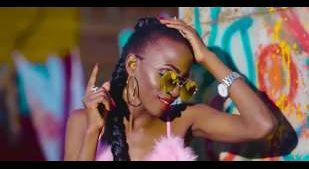 When 2 East African juggernauts come together on one song, you can expect it will be one of the most well put together projects of 2018-2019. 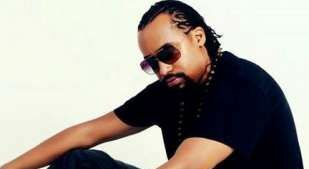 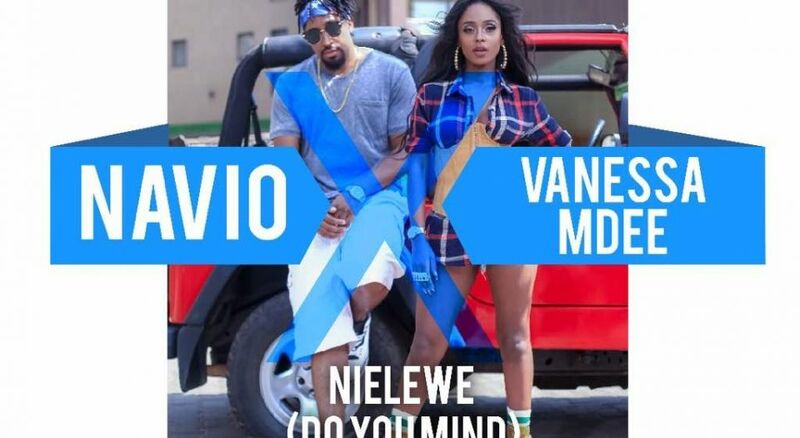 Recently their fans gave them the aliases the EastLORD and CashMadame and for the last few years Navio and Vanessa Mdee have lived up to the hype. 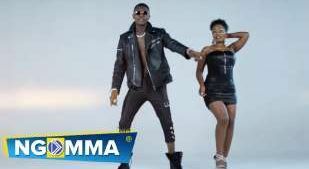 The video shot by Navcorp Films included Isaac as DP, Shiloh on execution and Ireeta on the edit.